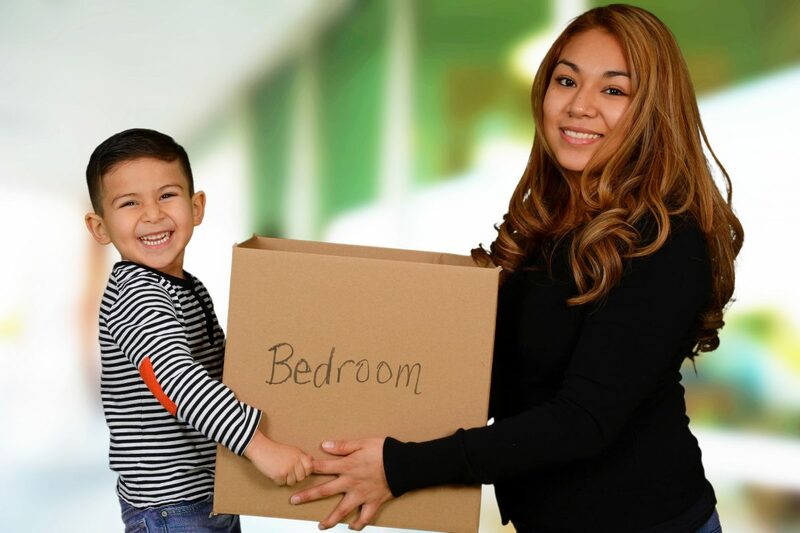 Whether you’re moving a few miles from your current home or making a long-distance move to another part of the state, Next Door Relocators is ready to help! Our expert movers will work closely with you to plan a move that is as stress-free as possible. Homeowners know they can trust us for an organized move that is priced right and guaranteed to be completed without incident. 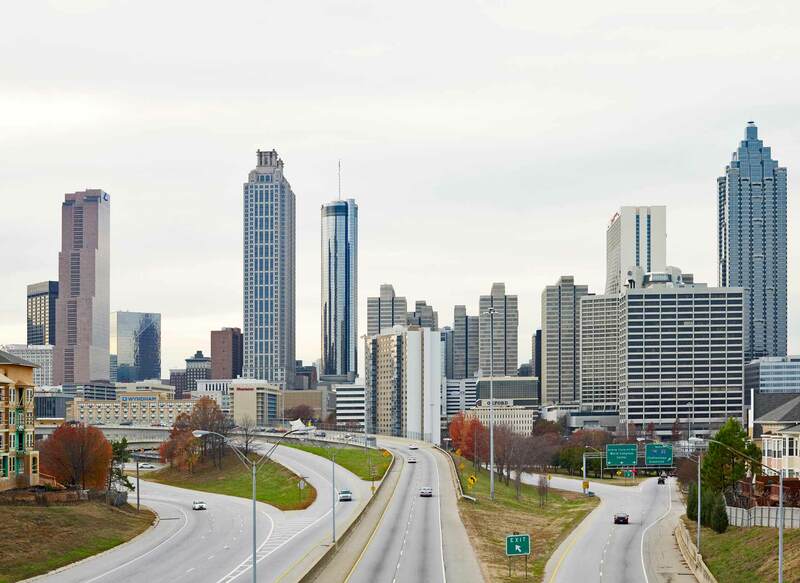 We are a residential and commercial moving company based in Atlanta with years of experience. Keep reading to learn about all of our professional moving and storage services. When it comes to moving company quotes, we guarantee that you’ll get the best price in the area. Not only do we guarantee low cost moving services, but we promise high quality, top-rated customer service. We go above and beyond to make sure our customers are always our #1 priority. Need commercial moving services? Our office movers are the best in the industry. From moving office furniture to safely delivering high-tech equipment and confidential materials from one officer to the next, you can count on Next Door Relocators. What is the most time-consuming part of moving? Nearly everyone we speak with tells us it is the packing process. Packing, labeling, and finding a place to store all those boxes can be overwhelming. You have better things to do with your time. So why not let us focus on the details? We have all the moving supplies and expert packing skills. Our attention to detail and commitment toward providing unmatched packing services are just two reasons why we are the best moving storage solution in Marietta and beyond. Our moving and packing services aren’t just for local moves. We help homeowners every day tackle those big moves with our long distance moving and storage services. When you have a move in your future, sit back, relax, and give Next Door Relocators a call. We’re available today to provide you with a free onsite quote.